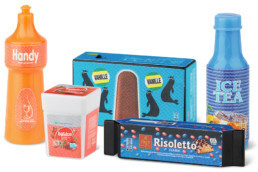 The Migrosmania campaign was launched by MIGROS in Switzerland. 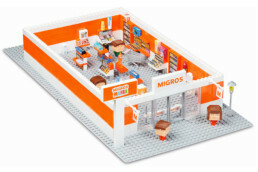 PPI supplied this great promotion, from 23rd May to 10th July 2017, the MigrosMania collection elements will be exhibited at Migros to build their own Migros store piece by piece. 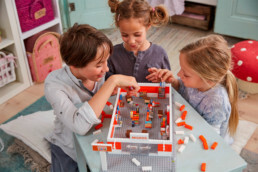 The Pixtoys Blocks collection includes Commodities and grocery products, store elements and Pixtoys figures guarantee fun with collecting, exchanging and playing. 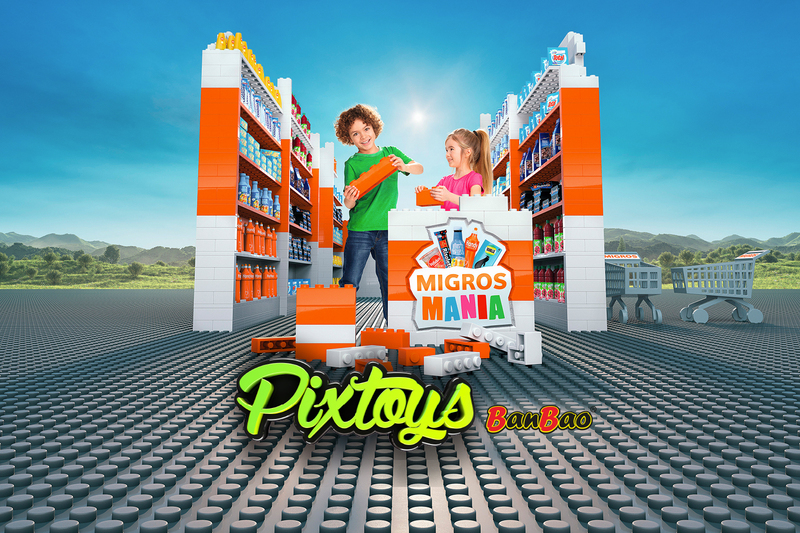 At the same time Migros also invites you to discover and experience in the Virtual Reality world using a Google Virtual Reality Glasses. The Google VR Glasses were produced by PPI in cooperation with Google Inc .